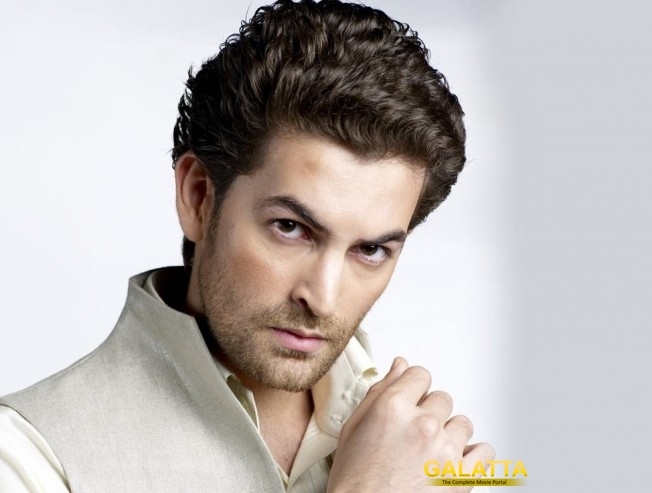 Bollywood star Neil Nitin Mukesh, who played the role of a rutheless business tycoon in Vijay Kaththi, has reportedly signed another big Kollywood venture. Guess what? Its none other than Superstar Rajinikanth's Enthiran 2, directed by Shankar. There are reports that the makers have apprached the star to play an important role and he immediately agreed the offer. Directed by Shankar and produced by Lyca, the film is made with a whooping budget and Amy Jackson play the leading lady. Reportedly, the makers are trying to rope in Hollywood star Arnold to play the antagonist. Well, it's any actor's dream to share screen space with the Superstar.